Litsea Cubeba essential oil is steam distilled from the wild-crafted fruit of May Chang, an evergreen tree native to China and Southeast Asia. It is the sweetest of the lemony scented oils. Traditionally used in skin care preparations, as it has been helpful with acne, oily skin and dermatitis. 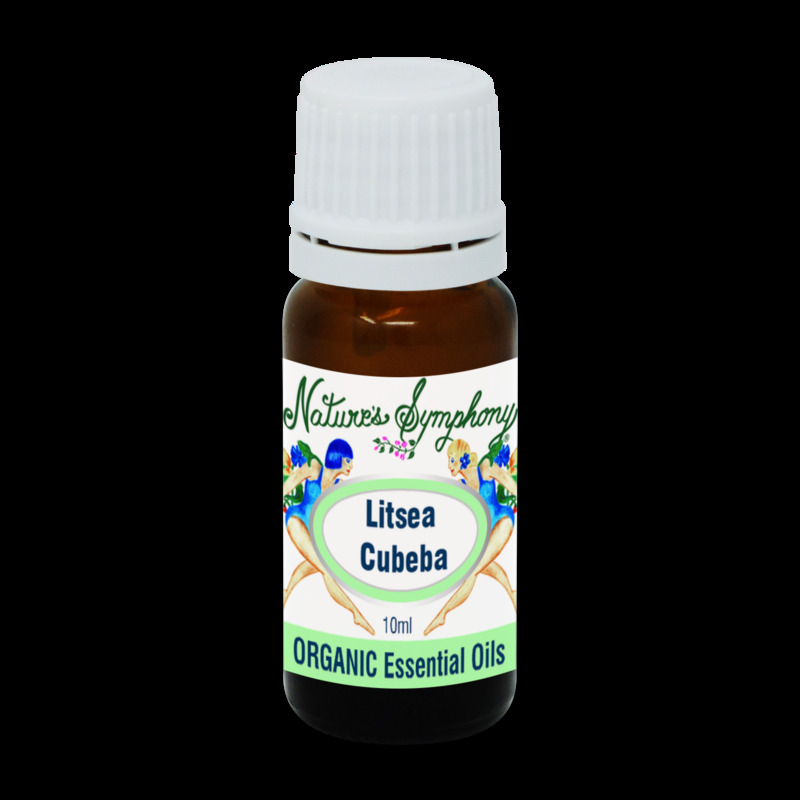 Litsea cubeba is soothing and uplifting.